Silhouette Rimless 5502 Racing Collection Eyeglasses are about freedom, innovation and vision without boundaries. 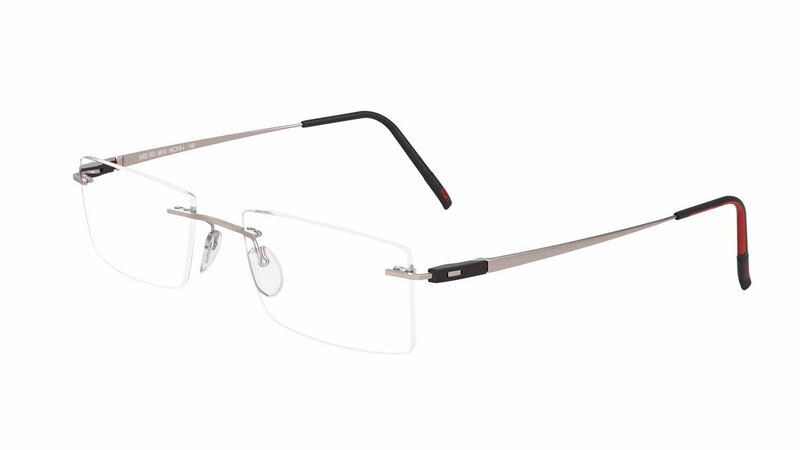 Several shipping options are available with your online purchase of Silhouette Rimless 5502 Racing Collection Eyeglasses at FramesDirect.com. Silhouette Rimless 5502 Racing Collection Eyeglasses are for prestige-oriented people who want to express their high lifestyle standards in their outlook as well. This is my second pair of Silhouettes. The first frames have lasted 20 years, and are still in good shape. But my local optician wanted $650 for replacement lenses, so I bought a whole new pair from FramesDirect and saved $150. Very pleased.